MOSCOW (Sputnik) - EU chief Brexit negotiator Michel Barnier said that Brussels may agree to postpone Brexit under a number of conditions, including the presence of a "stable majority" in London with a uniform attitude to the situation. "If Britain asks for an extension, it has to be approved by EU leaders. They will only agree if three questions are answered: first and second, why and how long? And third, will not that be a problem for holding the EU elections in May? … It is important that the EU's democratic processes are not disturbed by this, however … It needs a stable majority in London for all laws related to Brexit that need to be adopted. This will need time", Barnier told Luxembourg Times in an interview. Last week, the withdrawal deal agreed by London and the European Union was voted down in the UK House of Commons, forcing the government to hold a series of cross-party talks to try to reach a consensus. On Monday, UK Prime Minister Theresa May set out her plan B to break the deadlock but said she could not take a no-deal Brexit off the table. "For the EU budget, we've always said one simple thing: the totality of the commitments made by the United Kingdom while still an EU member will be respected", Brussels negotiator Michel Barnier said commenting on the issue. In turn, Prime Minister Theresa May's government does not dispute that Britain owes budget contributions to cover EU spending accepted by members while Britain remained in the bloc, and approved November's divorce deal, according to Reuters. May has already rejected calls for a second referendum, pointing out that the United Kingdom should not delay its withdrawal from the European Union. The country is expected to leave the bloc on March 29. European Commission does not expect any problems with the EU overall budget caused by Brexit, Gunther Oettinger, the commissioner for budget and human resources, told Sputnik on the sidelines of the World Economic Forum in Davos. Commissioner for budget and human resources Gunther Oettinger has stated that the European Commission was not expecting any risks to the budget over Brexit, answering the question. 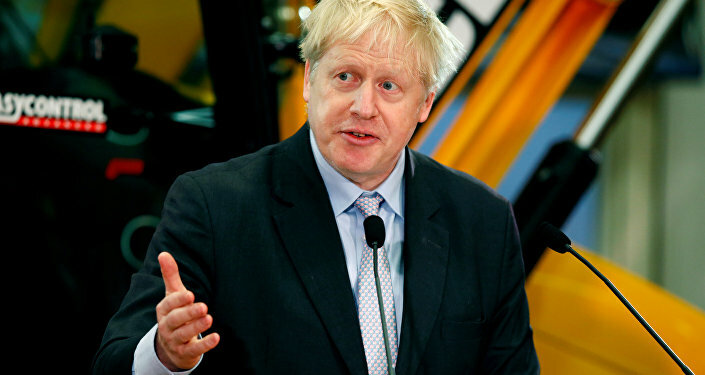 The official noted that there were currently no signals from London that the United Kingdom did not want to deliver on its financial commitments under the EU 2019 budget and 2020 budget draft. 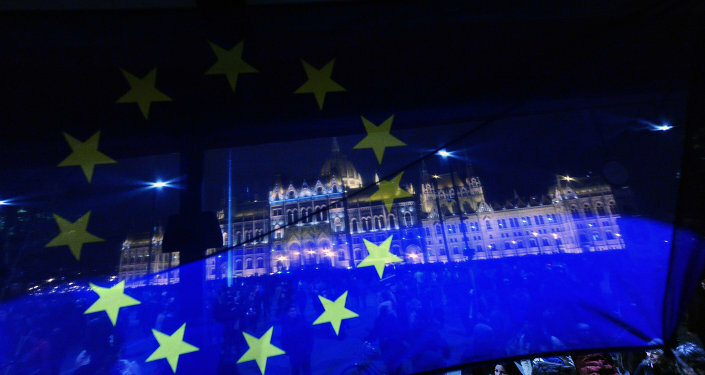 Last week, the European Parliament supported the European Commission's idea to make the bloc's funding conditional on respect for the union's values, fueling the EU-wide tensions running high ahead of the European Parliament election. Equipped with the draft law, the commission and the dominant parties in the parliament will now negotiate it with the Romanian presidency of the Council of the European Union to try and get the new regulation approved, so it could come into force for the next budget program (2021-2027).